I have always been a huge fan of Malcolm Gladwell’s work, and that statement remains true with this book. Gladwell is an extraordinary commentator, theorist and philosopher. He has won fans over with his The Tipping Point and David and Goliath. He has reached deep in his reader’s mind and blows them away. 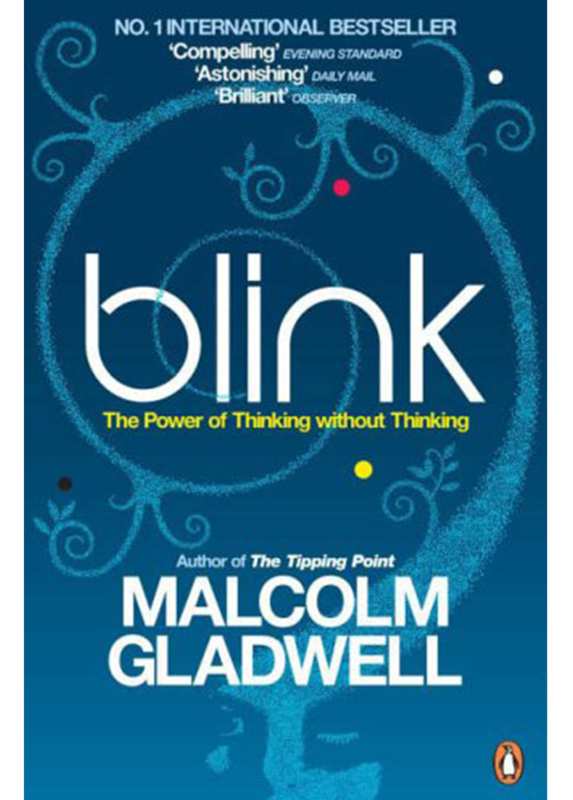 Blink has the subtitle of the Power of Thinking Without Thinking and how our spur of the moment decisions are not as simplistic as we may think. This book discusses how some of the best decisions are made without analysing all possible outcomes. 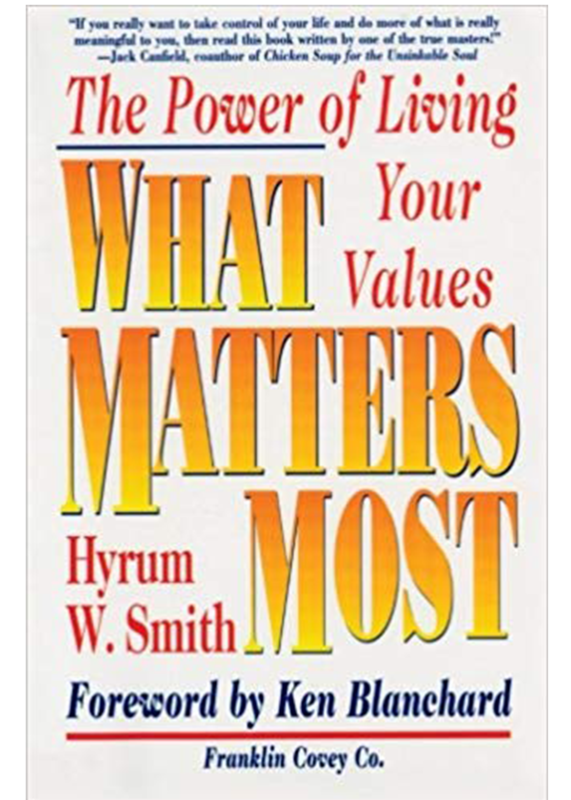 This book looks at examples of the greatest failures such as “New Coke” or the election of Warren Harding among other examples like judging a person’s characteristics based on a person’s room to help, show that sometimes even the most research and careful analysis may not lead to the best decisions. While I loved this book, there were a few things that I struggled with such as the emphasis on storytelling. He does use studies to explain his arguments, but while he mentions the studies, he doesn’t mention the scientific backing to the results of the studies. Gladwell’s previous book used a lot of facts to back up theories, but this one focuses a lot on behaviours and experiments. 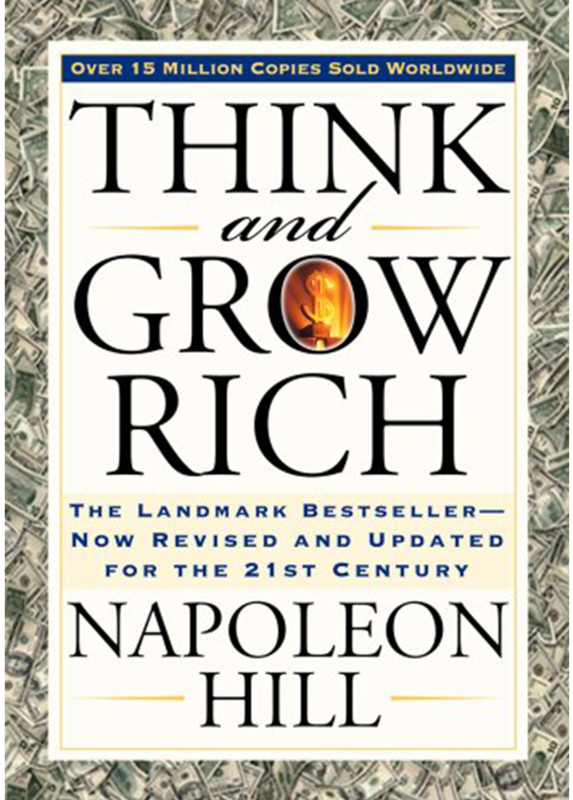 With that being said, the book did make me think about my own thinking process and gave me insight on how I can improve my own thinking. 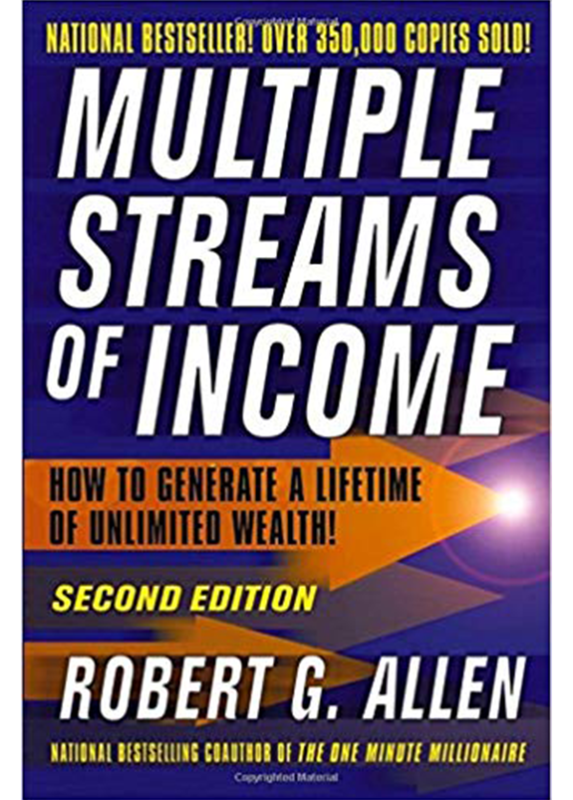 It is a phenomenal book that bores itself into your mind and causes you to take a step back and re-evaluate your thought processes. Gladwell is telling us that there is something inside ourselves that does its best to assess the situation and allow you to come to the best decision possible. 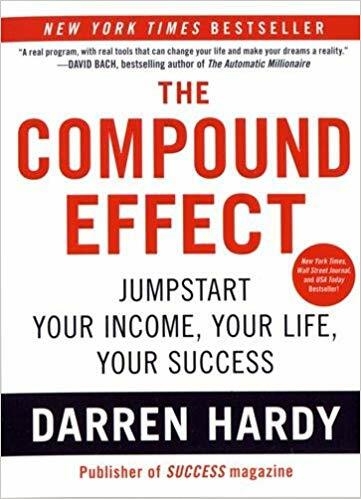 This book really is a game changer.